We believe that every boy in our charge must be known, cared for, loved, and provided with every opportunity to fulfill his potential. We encourage Lower School boys to develop positive attitudes about themselves and others. Helping boys learn how to learn is the Lower School’s single most important objective. Lower School class sizes are small, and every classroom has two full-time teachers to provide exceptional attention and support. The teachers work with boys to foster habits and attitudes for a successful and rewarding experience as every boy progresses and matures. In addition to learning respect, responsibility, and good manners, Lower School boys gain skills in critical thinking and problem solving. Encouraged to take risks, they develop intellectual curiosity and creativity. 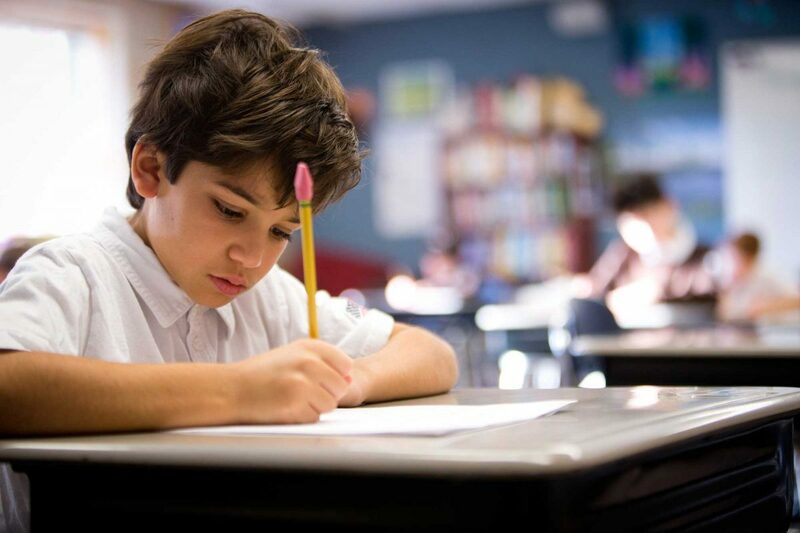 These attributes of the successful student are emphasized in the Lower School’s core courses: Reading and composition, mathematics, social studies, and science. 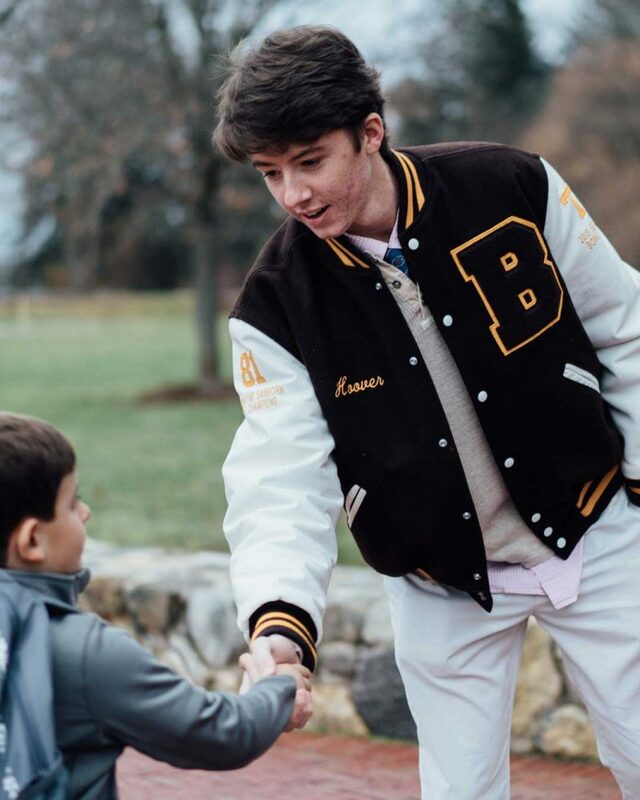 Vigorous physical education, art, music, Spanish, technology, and library research fortify the curriculum and further enhance the boys’ abilities as enthusiastic and well-rounded learners. An interdisciplinary approach to presenting subject matter helps boys see connections across the curriculum. Acquisition of our new campus has resonated through expansion and enhancement of academic facilities and opportunities at all levels. Reading is essential! 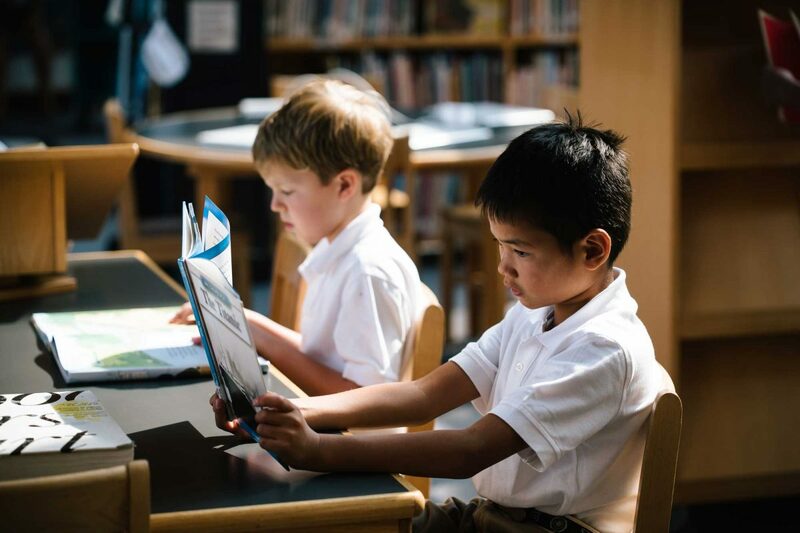 Our libraries encourage every boy to explore, enjoy, and appreciate the written word. The arts play an essential role in the education of every student. We encourage every student to value and pursue artistic self-expression. 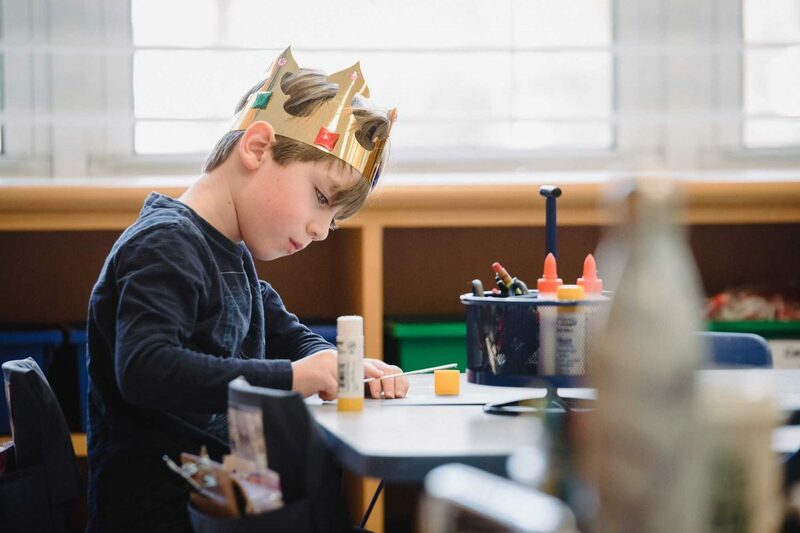 For nearly 25 years, in the dark and chilly days of winter, Lower School Mini Term has encouraged students and faculty alike to break free of their routines, to adventure and explore, and to ignite brightening sparks of curiosity and learning in new and alluring dimensions. 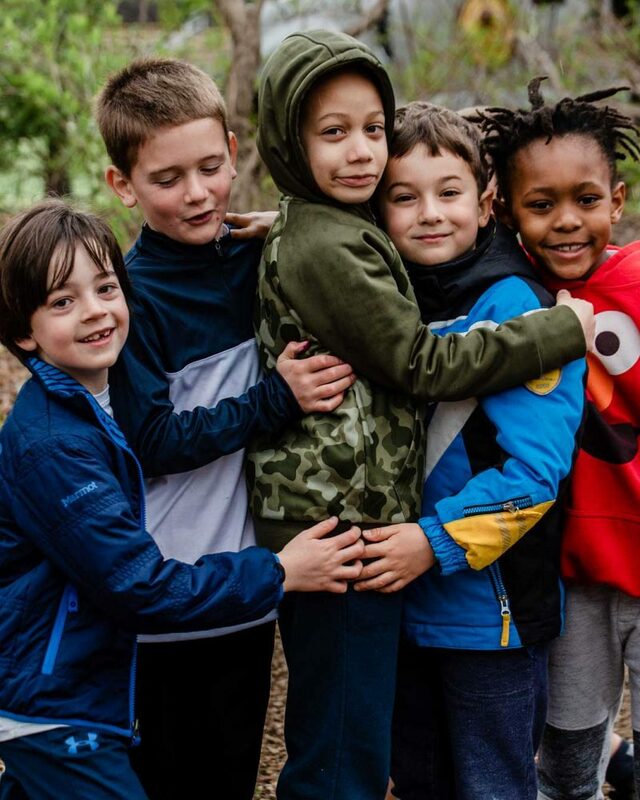 Mini Term has long served as a chance for students and teachers at the Lower School to take a break from the routine of reading and math in the dead of Connecticut winter, looking with fresh eyes at topics of their choice. As a community, the School steps back to collaborate, take risks, and get to know each other across grade levels.